We know printers, we know paper and supplies. Perfect fit. 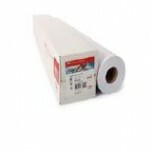 Consumables – toner, ink, print heads, etc..